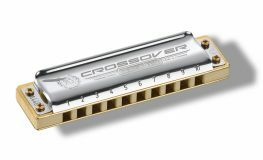 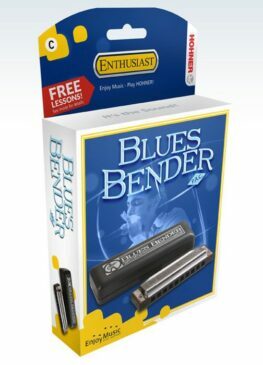 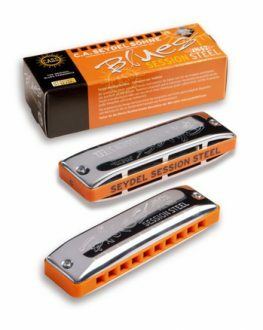 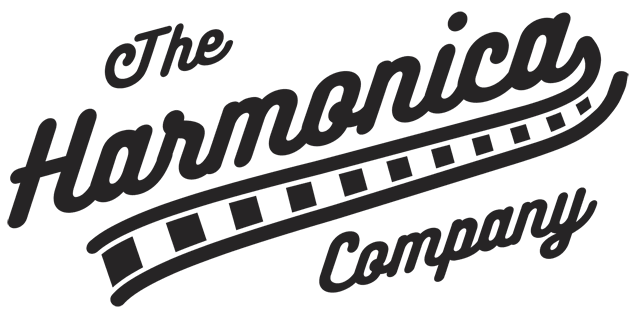 The Harmonica Company stocks harps and accessories from all of the major harmonica manufacturers, including Hohner, Lee Oskar, Seydel, Suzuki and Tombo. 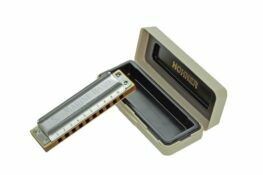 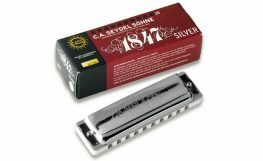 Hohner and Seydel, both of whom are based in Germany, are the two oldest manufacturers, tracing their origins back to the middle of the 19th Century. 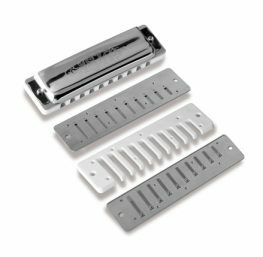 The latter, although less well known than Hohner, actually has a foundation date around a decade earlier than its more ubiquitous competitor. 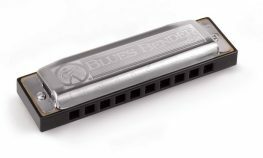 Its lower prominence is primarily a consequence of the misfortune of its factories having been located behind the Iron Curtain between World War 2 and the dissolution of the GDR in the 1990s. 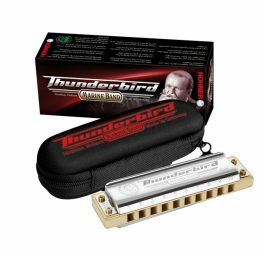 In more recent years, Japanese brands, such as a Suzuki and Tombo have come to prominence, offering extremely well built and durable harmonicas, with their own innovations, such as the hybrid woo/resin comb on the Suzuki Manji and Olive harps. 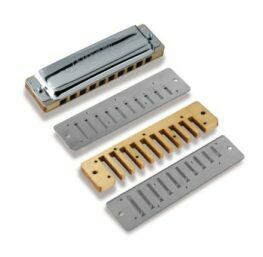 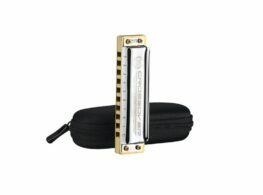 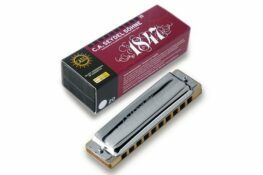 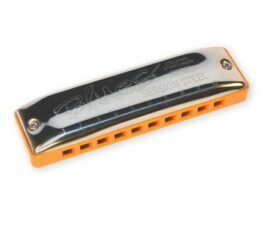 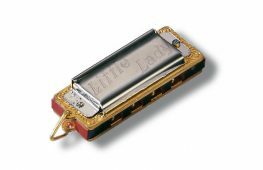 The Harmonica Company offers fast worldwide shipping on all harmonicas.